The stars align in thrilling confluence for Puccini’s insanely popular opera, from its spine-tingling beginning to its tragic end. 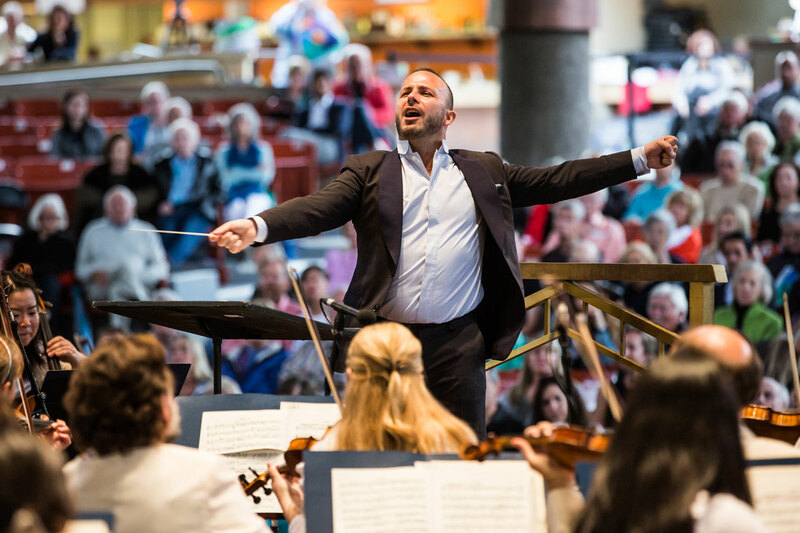 In this extraordinary outdoor setting and dramatic stage set, Music Director Yannick Nézet-Séguin—one of the most prominent opera conductors and Music Director of the Metropolitan Opera—leads an all-star cast, two choruses, and the exhilarating artistry of The Philadelphia Orchestra. For the first time ever, Bravo! Vail brings this ambitious production to life in Vail with bold new ideas from exceptional artists and creative visionaries. PG-13 Performance. Gates open at 6:30pm. Performance starts at 7:30pm.